How Australian Smart Cities Are Endeavouring Technology Rollouts? Since the inception of the smart city concept, Australia has employed commendable technology rollouts to provide high-quality life and standard jobs to citizens. The government has invested in many studies and researches that have supported Australian cities to move towards embracing a truly smart future. 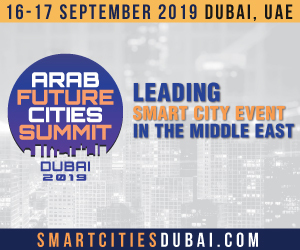 Additionally, it has also been organising international conferences and awards (like many other countries) that not just felicitate and encourage the smart city innovators, industries, government bodies, and policymakers but also make the smart city concept more visible to the citizens. One such event is happening in Australia in October 2018. The country is all set to welcome its maiden ‘Australian Smart Cities Awards’ that have shortlisted 5 smart cities for its most anticipated top prize for the category ‘Leadership City’. With this, the Australians will be more familiar with how a ‘leadership city’ looks like. So let’s get to know about these 5 finalists along with their smart city rollouts. The Council of Brisbane has been constantly shaping Brisbane into a smart city with a variety of initiatives. It has invested $5 million to launch innovation hub and a startup. The city was the first one to apply a large-scale Bluetooth monitoring system in Australia. The Council has opened 130 datasets free of charge to promote third parties to develop websites, apps, and tools that can benefit the residents and businesses in Brisbane. The city has empowered the local sports clubs and parklands with smart watering systems. These systems are digitally connected to the weather stations to monitor and report water flow, usage trends, and environmental data. This data further assist clubs to manage their water usage and enhance the playing grounds. The food truck industry in the city has witnessed tremendous growth after the launch of mobile diners website by the city. The website that received an average of 4700 views each week in July 2017, features an interactive map helping people to locate their favourite gourmet food truck in the city, menu details, and operating hours. For food truck vendors the website acts as a platform that helps promote events that pave way for business opportunities across the city. 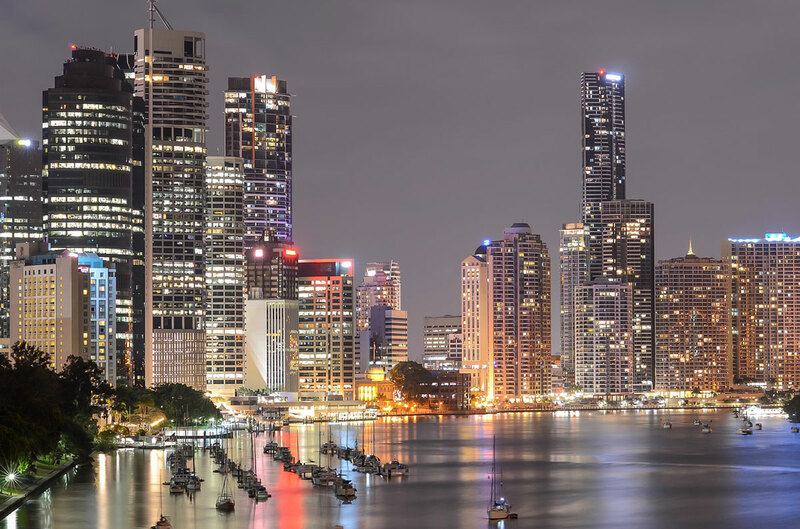 With high-speed free WiFi service made available in public places, major shopping malls, and libraries, Brisbane has become a truly connected smart city. Going further, the city will be expanding the WiFi service with rollouts between 2017 and 2018. The Ten Gigabit project of Adelaide has commenced – enabling citizens to live with better amenities and high standard livability both at home and workplace. The network rollout has begun and will continue to do so in 1,000 selected buildings within a span of two years. The city is testing with ‘Smart Bins’ in specific areas of to keep cleaner and more appealing. The project uses the ‘Clean Cube’ bins that operate with innovative cloud-based technology to optimise waste collection. Each bin is equipped with solar-powered sensors that provide real-time data on the filling capacity of the bins and the time to get them emptied. The bins also comprise a compactor that condenses the waste and enables a 120-litre bin to accommodate up to 960 litres of waste. After a successful trial of smart LED street lights, the city is expanding its rollouts in other areas of the city. In the first quarter of 2018, the city installed roughly 2,800 sensors in on-street parking spaces and communication relays on some electricity poles. 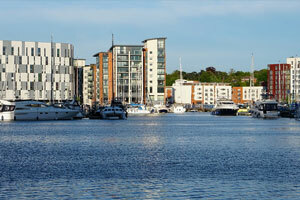 The City of Ipswich is deploying IoT and smart infrastructure network through the city. Leveraging Australian technology rollouts, the city has built a 100 square kilometre IoT network that sustains remote asset management, video analytics, sensor-based data gathering, security, and safety. Recently, it collaborated with EasyMile and Transdev to feature a public demonstration of a smart driverless shuttle ‘EZ10’. It has also made its 60 datasets open for access which includes information on the location of traffic signals with its aerial photography. The city has initiated a Remote Piloted System (RPS) that helps in protecting its natural bushland and wildlife sites that span in an area beyond 1200 square kilometres. Using remote technology the city is surveying the naturally conserved region for planning developments in key operational areas which include disaster management, asset management, landfill and quarry management, marketing and tourism, vegetation and pest management, and compliance management. The Council of Sunshine Coast has an array of technology rollouts to make the city more livable. The city has been recognised as the Smart 21 City for 2017 by the worldwide Intelligent Community Forum. To begin with, it has installed the first automatic waste collection in Australia. The people of the city are enjoying a free public WiFi service since March 2016 which is on the way to expand. The city has opened a Smart Center and Living Lab for the public to see the testing of new and innovative technologies such as parking space availability sensors, waste bin sensors, dimmable LED lights, digital flow metres, and a lot more to learn about the Smart City Framework of the region. The city has also created Sunshine Coast Council app that is publicly available for use on Android and Apple. The app provides information on the available parking space in real-time. A 3D modelling system with high-ranking accuracy is being used to build the award-winning Disaster Hub and implement organisational mobility programs. Many more technology rollouts are underway in the city. The City of Canterbury Bankstown collaborated with CSIRO and the Southern Sydney Regional Organisation of Councils to create the ‘Our Energy Future’ program for tenants and investors. The free energy advice service is created to help residents cut-down on their energy bills while they getting quotes from reputable suppliers. All this was done while overcoming some critical challenges like language barriers, local council amalgamation, and socio-economics. There are a number of other smart city projects that are being explored by the council. The city is aiming at installing electric vehicle charging points in selected areas. It is also working on a data visualisation platform that can help the Council keep track of energy and water performance. Furthermore, the city is planning to trial GPS and camera systems in waste trucks which will enable the drivers to report issues related to bins, street conditions etc. and also relay details of where and when the bins are picked and streets are swept. To present the Australian Smart City Awards, Telstra and Deloitte have joined hands with the Smart Cities Council Australia New Zealand. The tech company Telstra is currently moving ahead to implement the first-ever free public 5G-enabled WiFi hotspots in the Gold Coast suburb of Southport. The company built a testing centre in November last year to trial the technology in conjunction with the 2018 Commonwealth Games. After the successful testing phase that will give citizens an opportunity to enjoy free broadband, the company will open its 5G service in 2019. Owing to the fact that, there are no 5G compatible smartphones or tablets in use, the company connected the 5G infrastructure in Southport to a standard WiFi access point to allow the public to use the service with their mobile devices. With the 5G set to opening doors for miscellaneous opportunities for everyone, it sure to become one the most anticipated technology rollouts not just in Australia, but in the entire world.